Buhari had last week Thursday signed an Executive Order to improve his administration’s fight against corruption. The Order is to give his government power to confiscate stolen assets of suspected individuals believed to have richly corrupted themselves via public funds. However, contributing to a motion sponsored by 25 persons and moved by Hon. Nicholas Ossai (Delta State) on the issue, the lawmakers said that the Order was against the tenets of democracy. 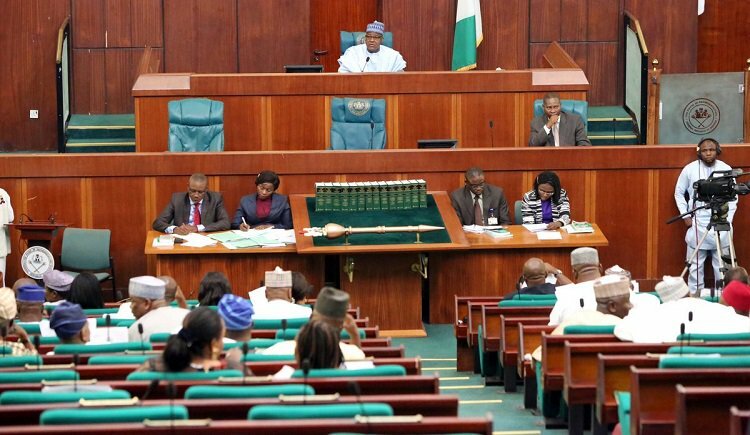 According to the House, the President cannot approbate and reprobate unilaterally without the inputs of the legislature and the judiciary which made up the pillars of democracy in the country. They also said it is the usurpation of legislative powers constitutionally inherent in the National Assembly to make laws for the country.